With live-in care being one of many options available to those seeking support, it is important to carefully consider whether it is the right choice for you. Live- in care has incredible physical and emotional benefits, however, it is not always the most practical or suitable option for every individual. To help you decide whether 24 hour home care is the appropriate care provision for your individual situation, we have created an article outlining the pros and cons of live in care. Many older people struggle with the upheaval of moving to residential facilities, losing their home, friends and memories. However, with ever increasing support needs, 24 hour supervision and care may become required. Live- in care gives people the option to stay in their own homes whilst receiving one to one professional support. The process of transitioning into full time care is often less unsettling than moving into a residential home. This is due to the consistency of having 1 to 2 stable carers and the familiarity of being in a usual environment. This is especially true for individuals with dementia. Often within residential and assisted living facilities, a one size fits all approach is applied, with rigid timetables, rules and schedules. Providers of live- in care design support plans specific to you. They consider your current routine, hobbies and lifestyle. This promotes a level of independence which cannot be attained within a care institution. You still retain a choice of when to get up and eat breakfast and when to see your friends and family. You are even able to remain active within your community. For couples seeking support, live in care is a great option. Not only is it financially cost effective, being considerably cheaper than the price of two beds in a care home, but couples may also remain living together in the family home. This allows them to keep receiving quality care with all of the desired comforts, including pets! 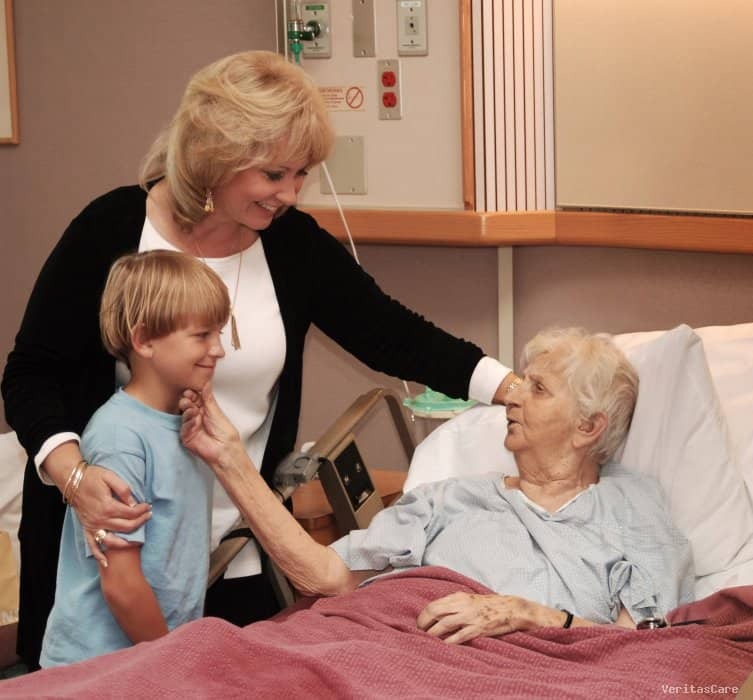 The quality of care delivered by live-in care providers is often superior. With one sole client over an extended period of time, live in carers are able to provide a more intimate and personal service, developing a relationship with their client and constantly adapting to their changing needs. Fall prevention is a vital part of elderly care. According to the later life charity Age UK “About a third of all people aged over 65 fall each year, with higher rates among those over 75” and with falls accountable for “over half of hospital admissions” it is important to take the necessary precautions and preventative measures against falls. Live- in care provides the individual with 24 hour supervision and support, by trained professionals with knowledge and expertise in preventing and dealing with falls. Live in care is undoubtedly a great holistic option, however it is not always the most practical or suitable provision. For individuals with assets over the value of £23,250 you will need to pay for the full cost of your care. Many older people consider selling their property to cover residential and nursing homes fees. For those seeking care at home, other avenues for funding need to be explored. It is important to seek advice and counsel when considering these options. This can take a great deal of time and may not be suitable for individuals in need of urgent care. In order to receive 24 hour care within your home, you need to be able to accommodate a live in carer. This means having a spare room available for your live in carer to sleep in and have their own leisure time. Another logistical consideration is nursing requirements. Live- in carers are qualified to provide companionship, personal care and specialist care, however this does not include nursing practices such as administrating medicine, PEG feeds, wound dressing etc. Live- in care may not be the practical option for individuals with chronic conditions which require regular and consistent nursing. However, it is important to note that many live in care providers do offer live- in nursing services. Choosing a care provision should never be made on a whim. Extensive research and careful consideration should be undertaken to ensure you find the right care for your needs and circumstances.